You’ll enjoy pampering yourself with this silver tone compact. Two mirrors inside the compact make checking hair and makeup a breeze. Perfect gift idea for women of all ages. 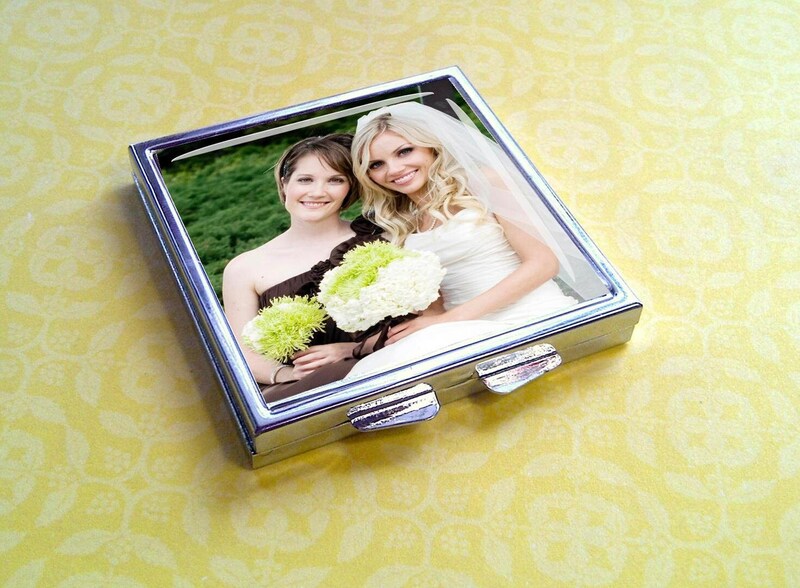 Customized with the photo or image of your choice. Contact me if you'd like help creating a custom image. Photo area is approx. 54mm, this compact is a very nice polished finish. Your photos are re-sized and reproduced then protected with a resin coating which is water and scratch resistant.